A perfect pinky-brown natural lip colour. 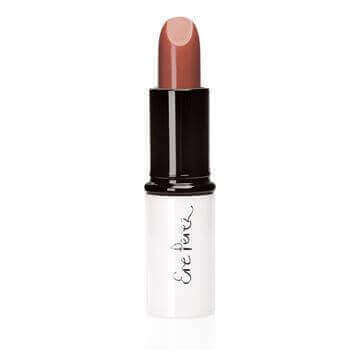 With natural macadamia oil, this creamy lipstick colour gives great coverage while also healing, soothing and moistening lips. 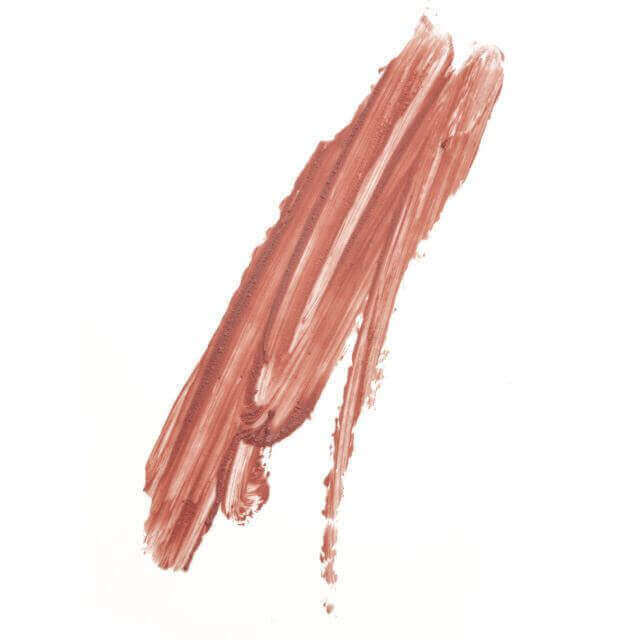 This is your colour if you have a fairer complexion, cool tones in your skin and naturally icy blonde/dark/grey hair.